Timothy Johnson is the King of Cheap! 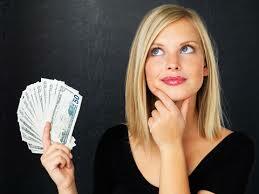 Saving Tips for Girls Archives - Timothy Johnson is the King of Cheap! 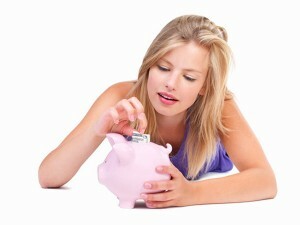 12 top money saving tips for girls! Looking and feeling your best can cost a small fortune. Find out how to be a savvy spender and still enjoy life’s little luxuries. These money saving tips are for modern single girls who want to save money, still look good and continue to live a fabulous lifestyle at the same time! Yes, you can save money and still have it all! Tod’s loafers, the Lana Del Rey bag, the Marni for H&M collection – the list goes on. 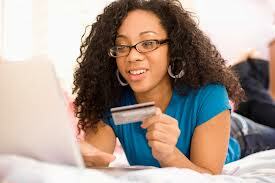 As a single woman, the tendency to splurge is stronger, as most of us do not have that much financial commitments. While some provide for parents and family members, some others have only themselves to fund.